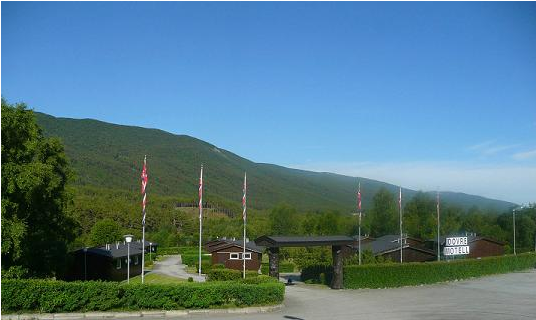 Welcome to the beautiful and scenic surroundings of Dovre at the top of the Gudbrandsdalen valley in Norway. Next to the E6 trunk road and the Lågen river between Oslo and Trondheim. 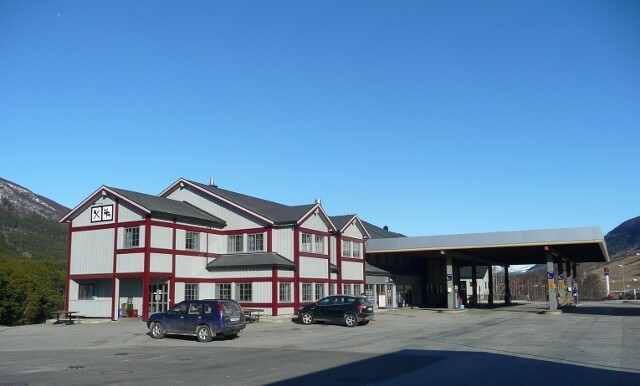 This is where the Haugerud family started their business back in 1960 with a petrol filling station. Since then a motel, shop and a cafeteria have been added. More than 55 years later we are still the natural place to stop and rest on your long, or short, journey. If your stop is brief or long, you are assured of a warm and heartfelt welcome: Velkommen til oss!